After many and long years of hard work, it comes a time in life when all we want to do is rest. However, senior years are meant to be enjoyed traveling around the world and meeting new places. If this is what you want to do, before going abroad, make sure you’ll have a save journey hiring seniors travel insurance. We know you are in the best time of your life, because now you can finally rest, without worrying for the routine and neither for tired schedules. Besides, you are now the one and only owner of your time and there’s no better way to spend it than traveling! 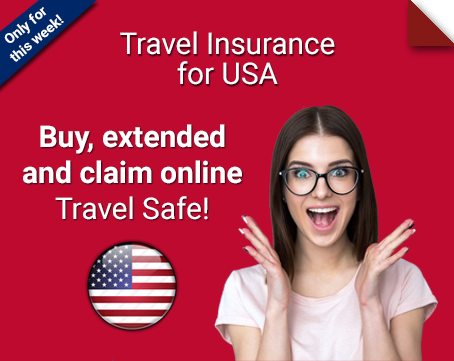 And as you are quite aware of this, you’re soon to get on a plane towards your next travel destination and -for sure- what you want the most is to enjoy safe and peacefully of your so expected vacations. And the best way to make sure it will be like this is by hiring travel assistance for seniors. No matter how brave and strong you still are, nobody is exempt of suffering an unforeseen inconvenient during their time away from home. 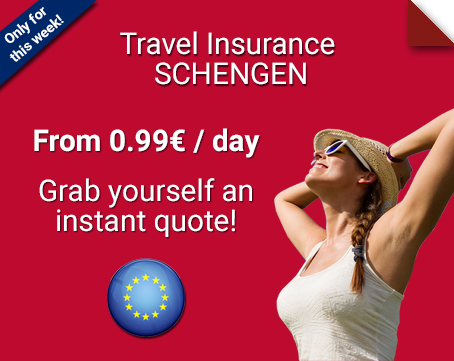 The advantage of hiring travel insurance is that you’ll be back up in the face of any emergency it may occur. Which are the benefits of hiring this plan? Medical assistance in case of illness or accident. Repatriation to your country in case of serious illness or death. Medical assistance for preexisting sicknesses, among others. As you can see, is extremely important that you can count with somebody who takes care of your health when traveling aboard. 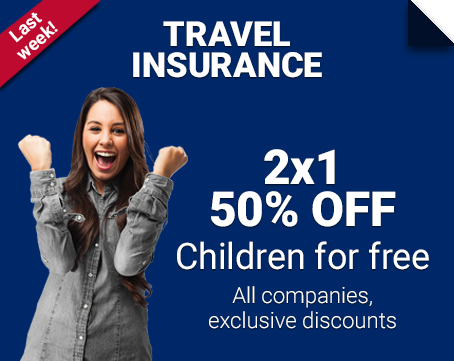 And you’ll get that hiring the perfect protection plan at TheTravelInsurers.com. 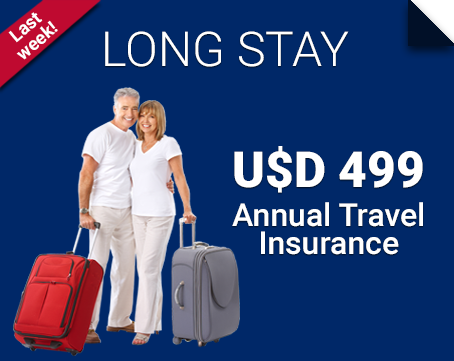 Get in touch with us before traveling, so you can purchase the seniors travel insurance you need and at the best price on the market!